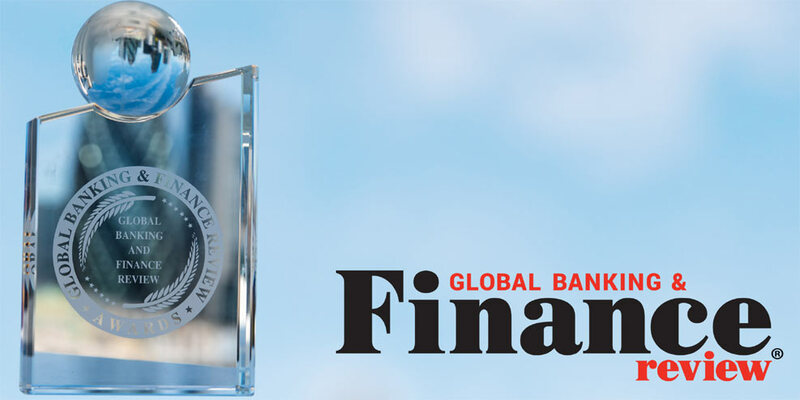 A look at the press releases done by past award winners and by Global Banking and Finance Review from 2011 to 2013. This section will give you the list past winners in various categories like Banking, Foreign Exchange, Leadership, Insurance, Hedge Funds, Pension Funds, Compliance, Corporate Governance, Asset & Wealth Management, Islamic Finance, Exchange Traded Funds, Project Finance, Binary Options, Real Estate, Technology, Corporate Social Responsibility, and other relative areas. Please Click on the Links for the respective Press Releases.